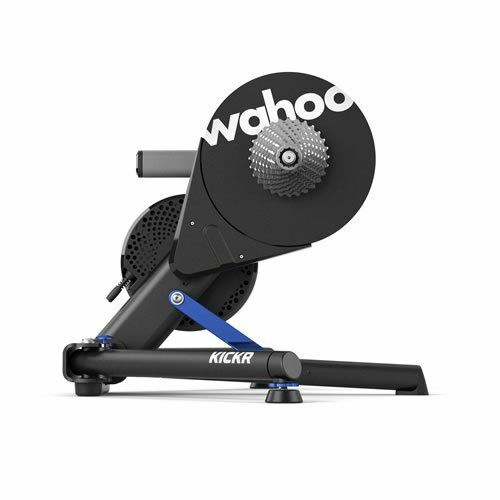 Building on the proven success of Wahoo’s line of KICKR Smart Trainers, the new 2018 edition delivers a virtually silent experience and a specially engineered, heavier flywheel to provide cyclists with the exact inertia they need to recreate the feeling of riding outdoors. 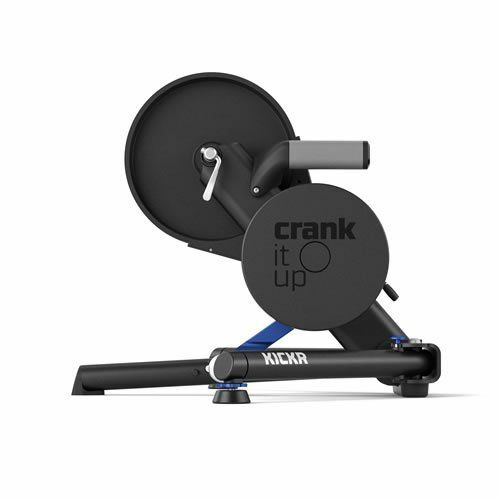 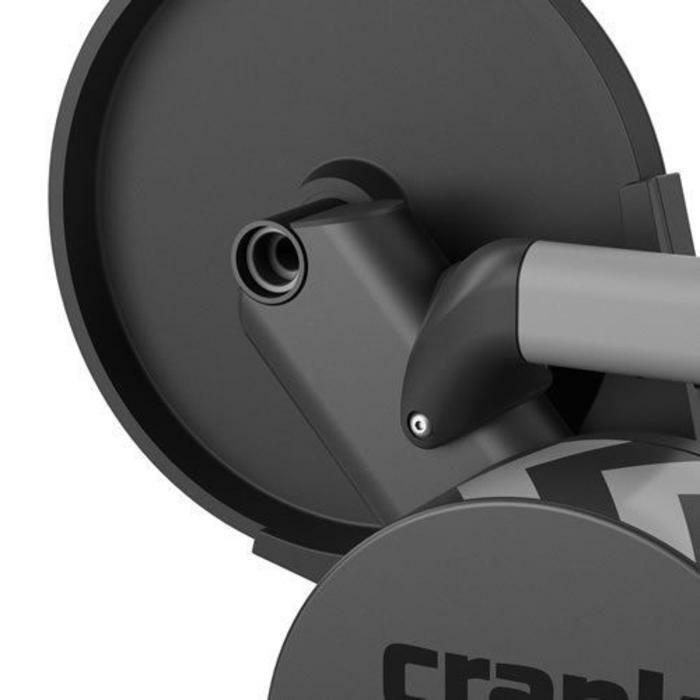 The KICKR continues to provide the best in class indoor smart trainer design with carbon steel body for the durability. 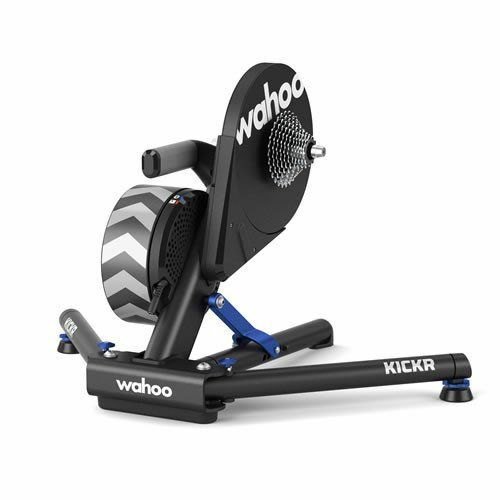 Its unmatched compatibility expands to include our new indoor grade simulator, the Wahoo KICKR CLIMB, and THE new Bluetooth and ANT+ powered fan, the KICKR HEADWIND. 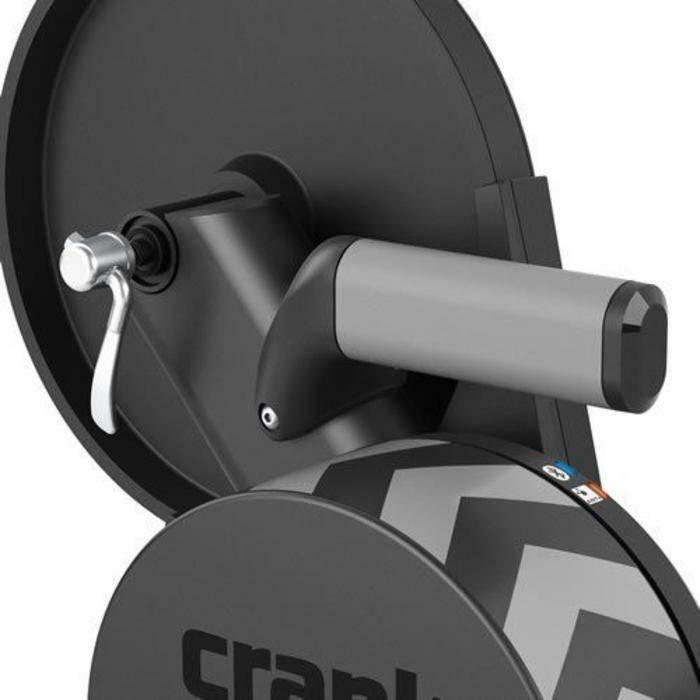 The KICKR includes an 11 speed cassette for easy setup and an RPM cadence sensor.